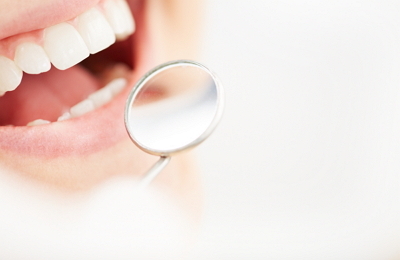 When gum disease or other factors have caused gums to recede and expose too much of a tooth, oral surgery is sometimes required to repair the damage. Periodontists (dentists who specialize in identifying and treating gum issues) can graft new tissue in place by taking tissue from the roof of your mouth or a nearby gum (if enough tissue is available) and surgically attaching the new tissue to your receded gum tissue. Services at this clinic are performed at reduced prices because students are working under the supervision of board-certified dentists on faculty. The educational nature of the clinic requires extra time for appointments and the types of services offered depends on the training needed by students at that time.